The Brazil cosmetics industry has undergone economic turmoil in past few years, but in present scenario the market is rebounding itself to reach 4th largest cosmetic market in the world. Post 2016 the Brazil cosmetic market is continuously witnessing firm growth. 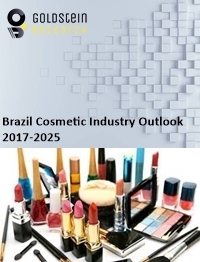 As per Goldstein Research, Brazil cosmetics market is valued at nearly USD 14.68 billion in 2017 and is anticipated to grow at a CAGR of 4.76% during the forecast period 2017-2025. In Brazil, there is huge sales of cosmetic products & trend of adoption of new & advanced products as soon as the product hits the market. Not only the sales of women cosmetics is huge, the men cosmetics segment has also established its foot in the region. Despite the economic plunge, the market experienced growing trend, although at slow growth rate. The consumers had reduced their expenditures on cosmetics, but they were still attentive towards the cosmetics & fashion trends. This signifies the huge opportunities for cosmetic companies to target & penetrate the Brazilian market. In terms of product type segmentation, skin care products such as anti-wrinkle creams, toners, cleansers, facial creams, etc. account for largest market share, and an important component of the market. Also the hygiene products have increasingly market share in Brazil cosmetics market. Our Brazil Cosmetics market report comprises of the following companies as the key players: Coach, LVMH, Puig, Shiseido, the Estée Lauder Companies Inc., Ralph Lauren Corporation, L’Oréal, Coty, Revlon, Avon Products, Inc., Hermès, Oriflame, The Procter & Gamble Company, Unilever PLC, GIVI Holding S.p.A., Christian Louboutin S.A., Bottega Veneta, Balmain, Azzaro, Carolina Herrera, Groupe Clarins SA, etc. Forecast market size (USD), market share (%) and market growth CAGR, 2017-2025. 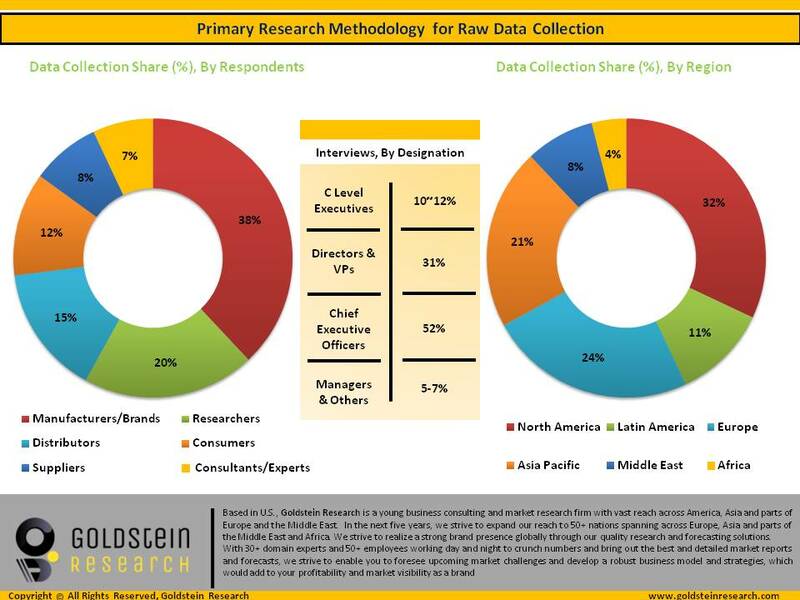 Market segmentation in the report is backed by the estimated & forecast market size (USD) & market share (%) along with the BPS analysis & market attractiveness. Present ground scenario and future opportunity prospects for the market players to analyze the target markets across the region with respect to cosmetics manufacturing & supply scenario. In-depth competitive analysis of the major players and leaders in the industry. Future prospects of the overall industry based on manufacturers, & suppliers in cosmetics industry across the country along with the cosmetics production and trade (export & import) data. The report also includes porter’s five force model, SWOT analysis, company profiling, business strategies of market players and their business models. 7.1.1. Estée Lauder Companies Inc.